the TruGreen Midsouth team has built our business on honesty, integrity, and accountability. Put simply: We communicate well with our clients and answer honestly – even if the answer is difficult. We believe in treating our customers like friends and family, because to us, that's what they are! To some, it may seem old-fashioned, but to us, it’s one of the foundational principles we operate by to ensure our clients know and trust they are in good hands when working with TruGreen Midsouth. Paper trails are easy to lose, hard to maintain, and often riddled with inaccurate information. 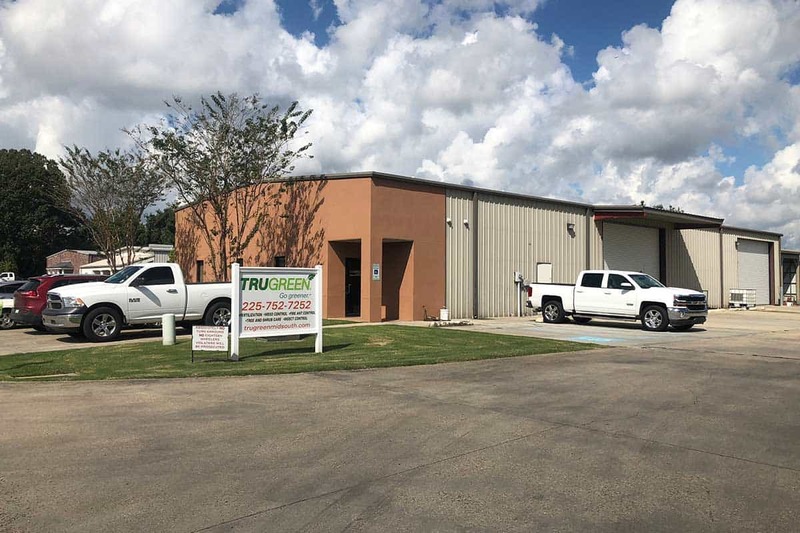 TruGreen Midsouth operates on a fully digital platform for centralized data access that optimizes efficiencies, reduces process errors, and drives overall project value. We don't mean to brag (okay, maybe just a little), but at TruGreen Midsouth, we have some of the best employees in the industry. Our team members don't have jobs; they have careers. We invest in our staff, offering extensive learning and development programs, highly competitive salaries, and a broad range of employee benefits to ensure we can hire and retain the long-term, top-tier lawn care talent our clients deserve. 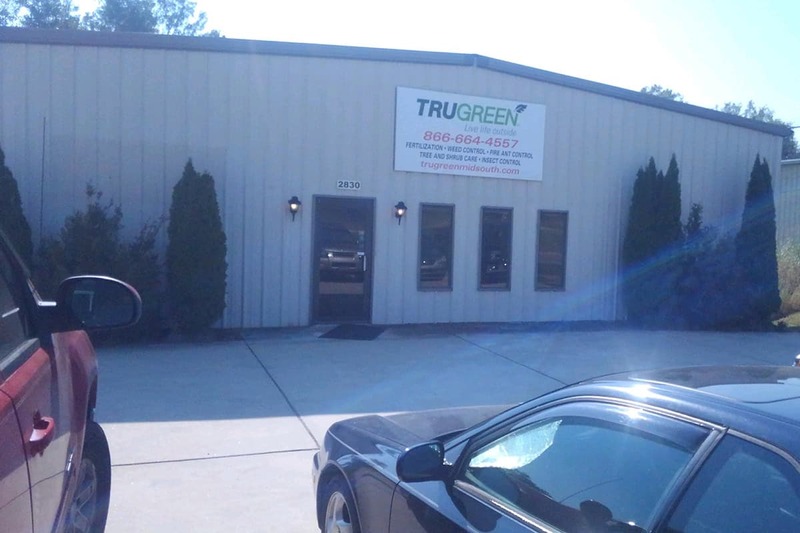 TruGreen Midsouth isn't a one-person/one-truck operation. We have fully functional office buildings outfitted with the state-of-the-art industrial equipment needed to maintain the very highest operational standards and quality control measures. 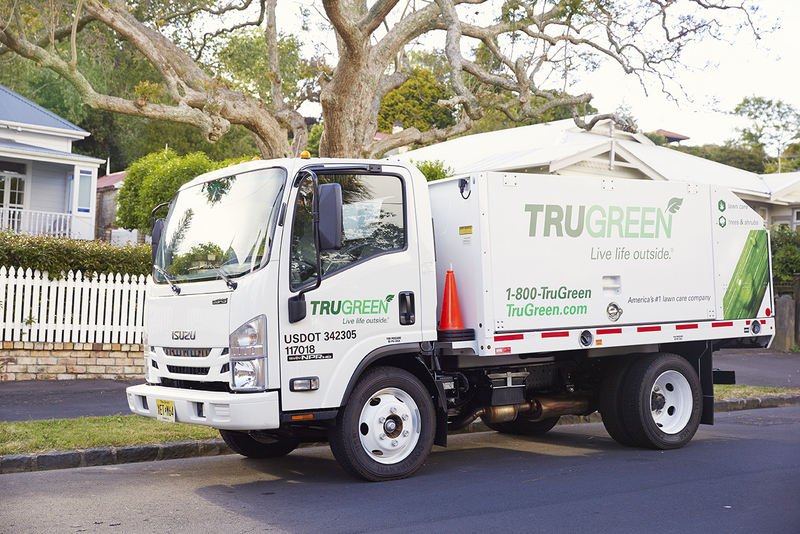 From storing our lawn care products to effectively disposing of various chemicals, TruGreen's facilities ensure we are always doing our part to remain environmentally conscious at all times. Most importantly, at TruGreen Midsouth, we are fully committed to customer service excellence throughout every project engagement. If you're not completely satisfied with our turf and pest applications, simply let us know. We will work with you until we meet your expectations or refund the cost of the last service – that's our guarantee! 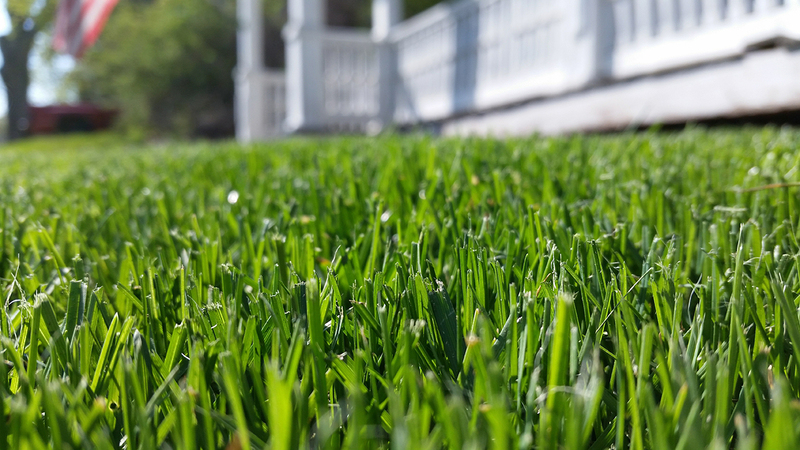 Providing affordable lawn care solutions is a top priority for TruGreen Midsouth. We offer new client discounts, prepayment incentives, and promote various specials throughout the year to maximize customer service satisfaction. Contact us today to hear more.